Happy Birthday! 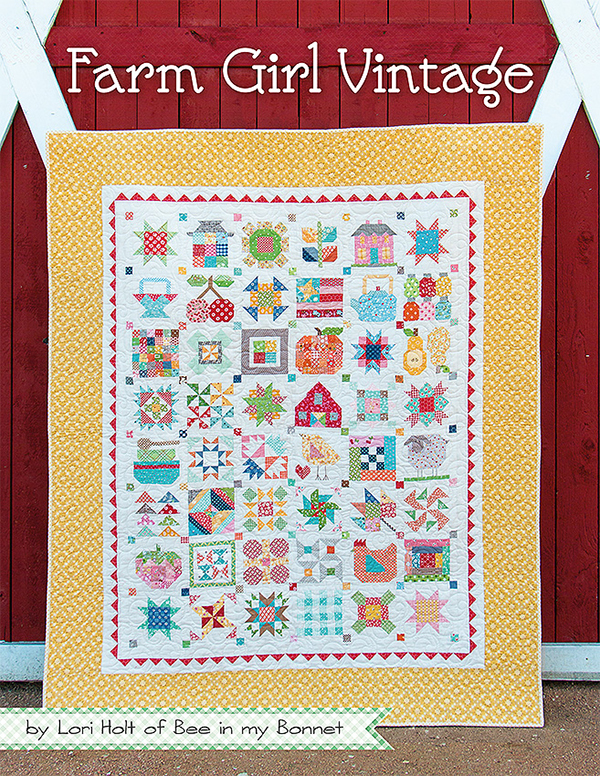 I’m tagging along on Lori Holt’s Farm Girl Vintage Anniversary Block blog tour today.. I love everything and anything that Lori comes up with. 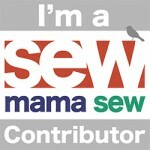 I’ve been lucky to tag along on a few of her blog hops this past year and always learn something new. Isn’t this cake block adorable? 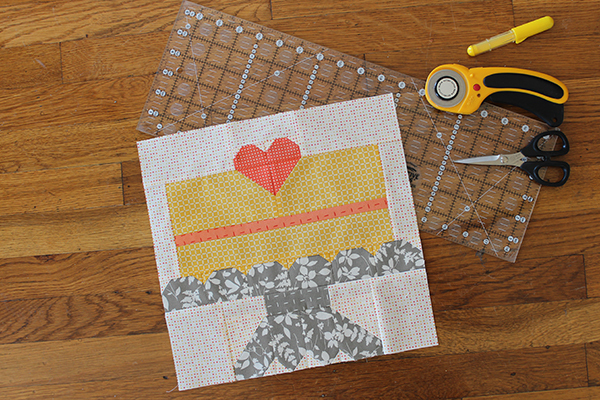 The cake block was made to celebrate the one year anniversary of her Farm Girl Vintage quilt and QAL. 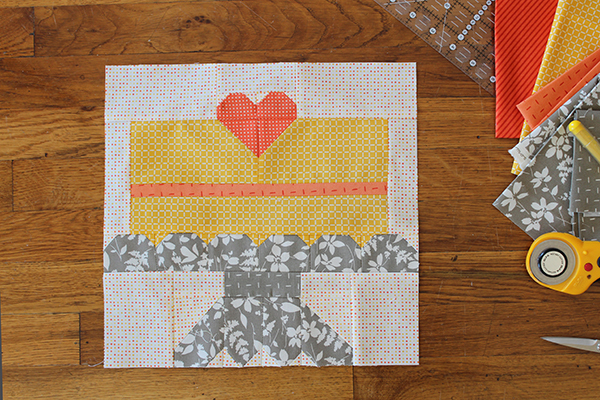 In celebration of the one year anniversary, Lori is providing the cake block as a free pattern download! 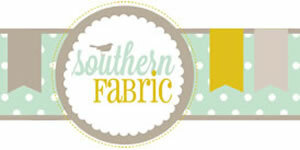 Head over to the Fat Quarter Shop blog post for the PDF and further details. 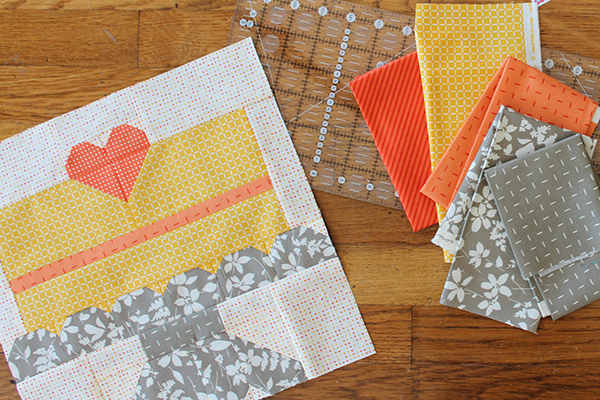 Lori’s blog, Bee In My Bonnet also has the tutorial. 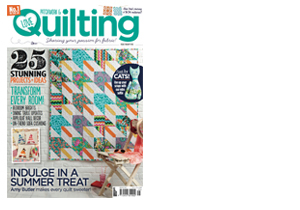 New to sewing or quilting? 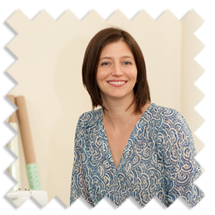 Check out her Farm Girl Vintage book and try out a few of her blocks, I promise you will learn a bunch. 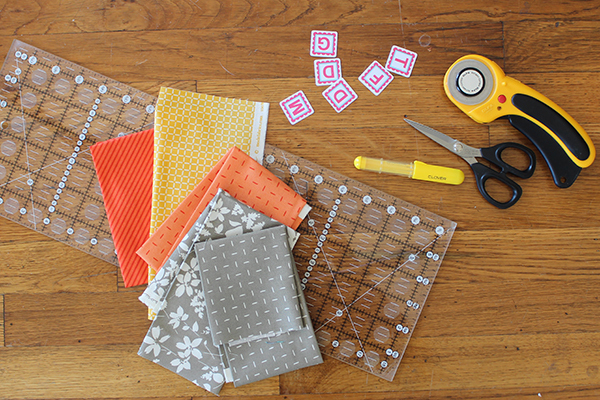 Lori is very creative – it’s fun to to sew her blocks and watch the design unfold. Plus, her directions are super easy and you will be amazed at how much you will learn along the way. Fabrics used: Moda Fabrics – Basic Mixologie by Studio M and Simply Orange Colorful by V & Co. 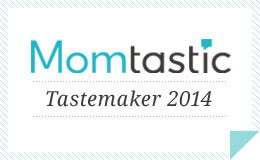 Check out all the amazing bloggers on the tour..
Love the colors you used for your cake!! And early HB!! Great colours, looks like a zingy citrus cake! Happy Birthday! Hope your day is special! 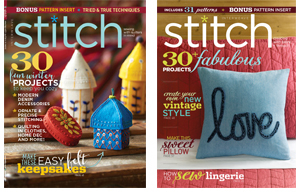 Loving your colors on your block!